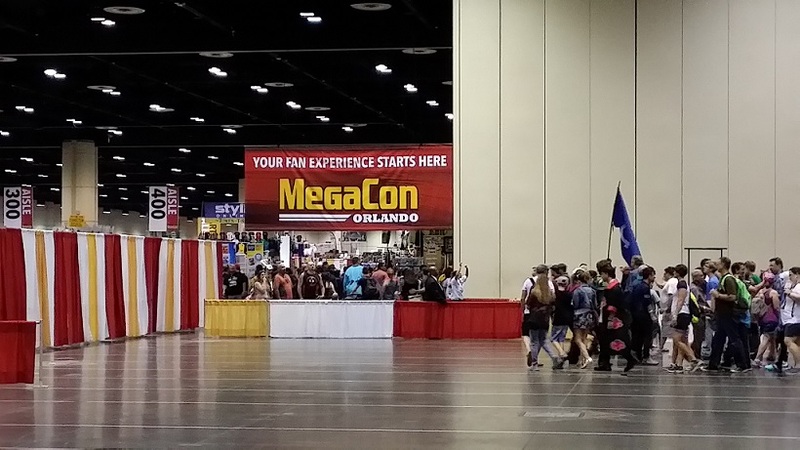 Now a days, people heading off to consumer shows, like the MegaCon this week in Orlando, Florida find that they have misplaced their tickets and need them to be emailed to them again. In an effort to cope with the growing number of support calls for tickets to be resent, e-RegisterNow has developed a new feature to automatically deal with this growing support task. Our new automated “ticket resend” feature is morphed into the look and feel of the show’s website and provides a simple interface and real-time emailing of the tickets again. 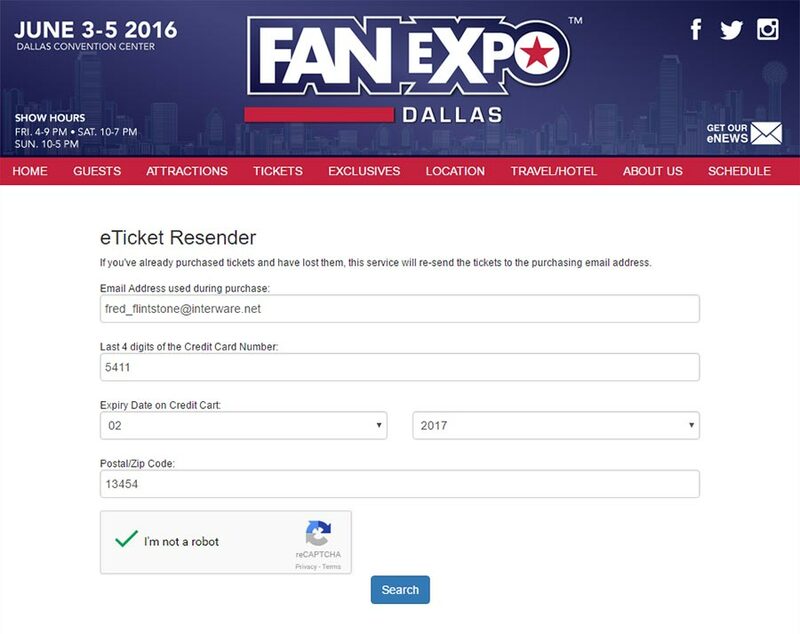 If a match occurs, and the show isn’t over yet, then the ticket(s) are immediately resent by email. Also the status of each ticket is displayed.